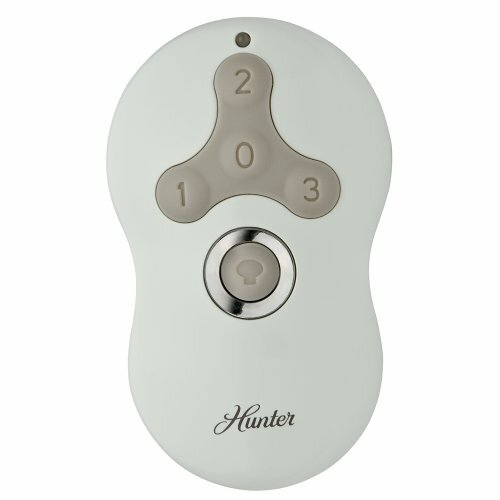 Need a new remote or want to add a remote to your Hunter ceiling fan? 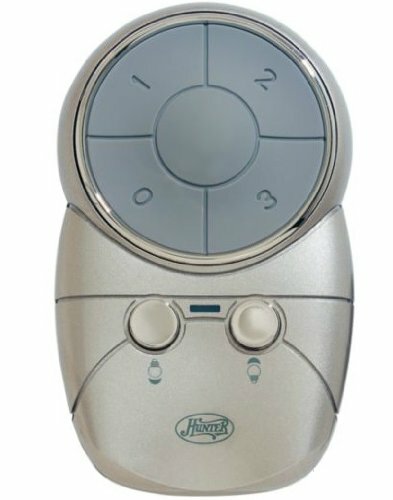 Here’s some of the top selling ceiling fan remotes and wall controls for Hunter brand ceiling fans. 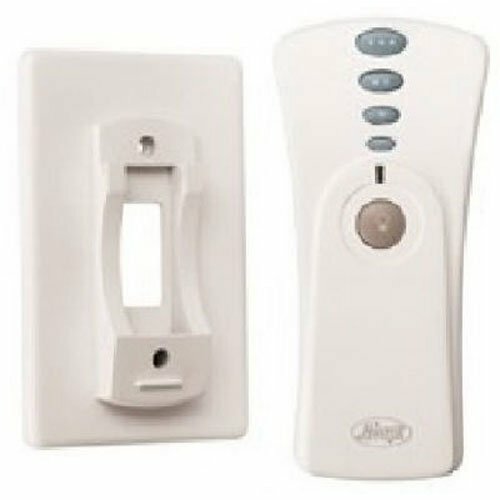 Includes separate buttons for 3 fan speeds plus "instant off" for quick fan control. Works with all brands of ceiling fans (as long as receiver fits in the canopy of the fan).